Color grading is an essential tool for making impressions, telling stories, and evoking responses from your video viewers. CyberLink ColorDirector is a pro-level color grading software packaged in an intuitive suite that makes it simple for anyone to master. ColorDirector lets all users enjoy the advanced color grading features and functionality used by professional video editors. A wide range of manual and one-click color adjustment features make color grading faster and easier than ever, allowing for precise control over the lighting and mood of everything from action sports footage and video travelogues, to full-length movies. New blur, tint, and motion tracking effects offer even more creative possibilities. In addition to comprehensive global and regional grading tools, ColorDirector features smooth interoperability with PowerDirector, allowing for fast and easy optimization of video tones and colors and the ability to dramatically change the look and feel of a production by instantly applying film-style presets. ColorDirector’s inspiring tools and intuitive design will take your creations to the next level. CyberLink ColorDirector 5 is normally priced at $79.99 per serial number / license key. 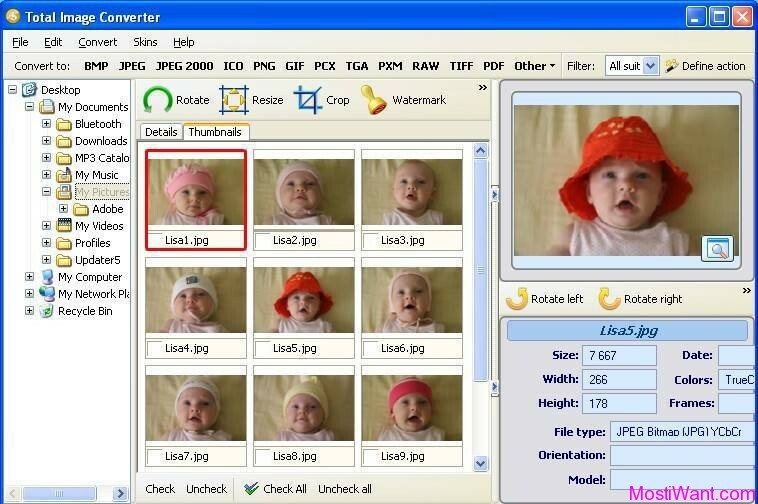 But CyberLink is pleased to be collaborating with Giveaway Club to offer you a FREE digital download of ColorDirector 5. ColorDirector 5 is not the latest version because the developer has released ColorDirector 6 sometime ago. Though, ColorDirector 5 is old version but it still very good and is enough for everyday usage. 1, Go to this page. 2, Enter in your name, email address, and then press the “Submit” button to submit your details. 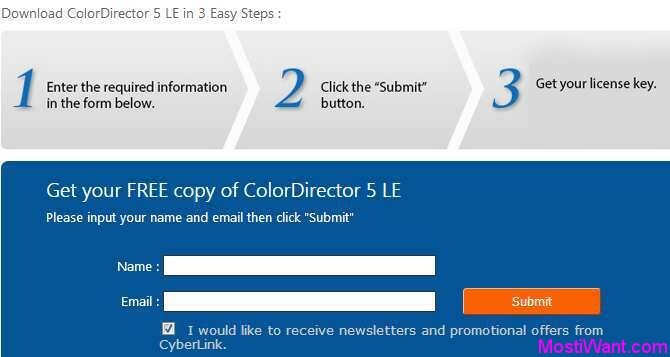 Your download link & license key for CyberLink ColorDirector 5 LE will be provided to you. 3, There you have it. 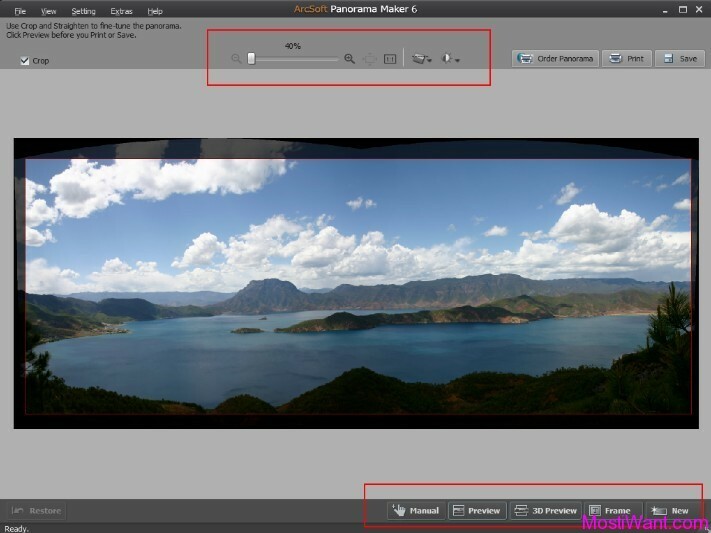 You now have a great piece of color grading software that is easy and fun to use for free. 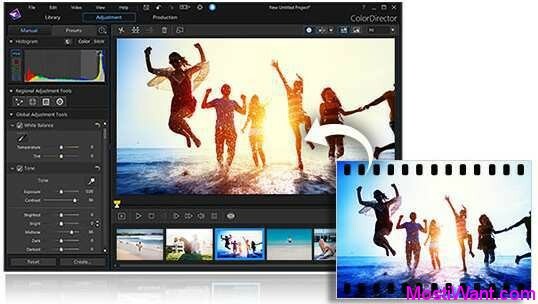 In addition to the free full version ColorDirector 5, you will also receive a free copy of CyberLink PowerDirector 15 LE as an exclusive gift through this giveaway. Updated: This is not a new promo but lasts for a long time. It is still working and many of you may need it. I change the date published for this post to make it up. 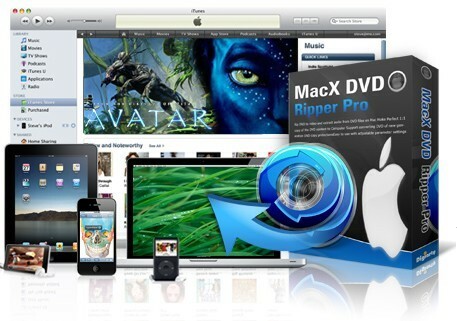 Enjoy this full featured and easy to use color grading software.